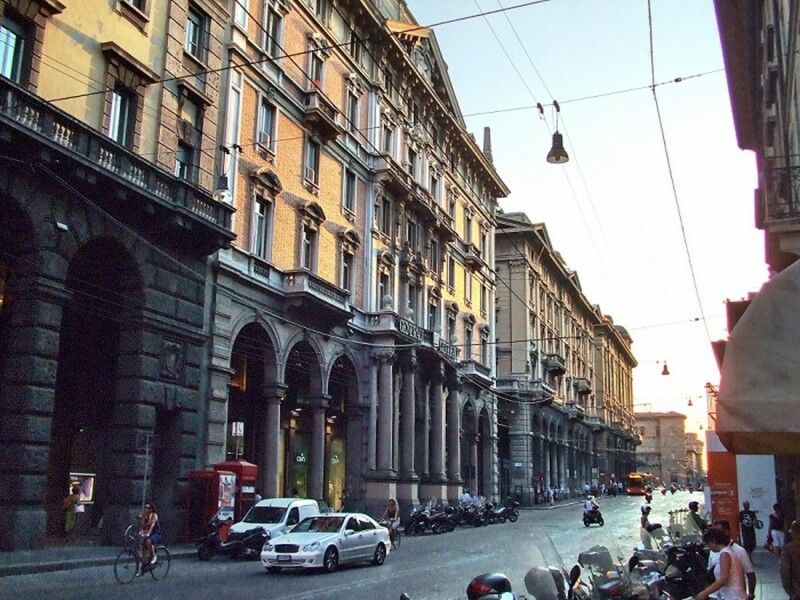 Bologna is a city in north central Italy and the capital of the Emilia-Romagna region. It is situated in Bologna province, along the southern edge of the Po River valley, 48 miles (77 km) from the Adriatic Sea. Bologna's importance derives largely from the fact that it has long been the junction of several important routes linking the northern Italian plains with the valleys of Tuscany to the south. 1. 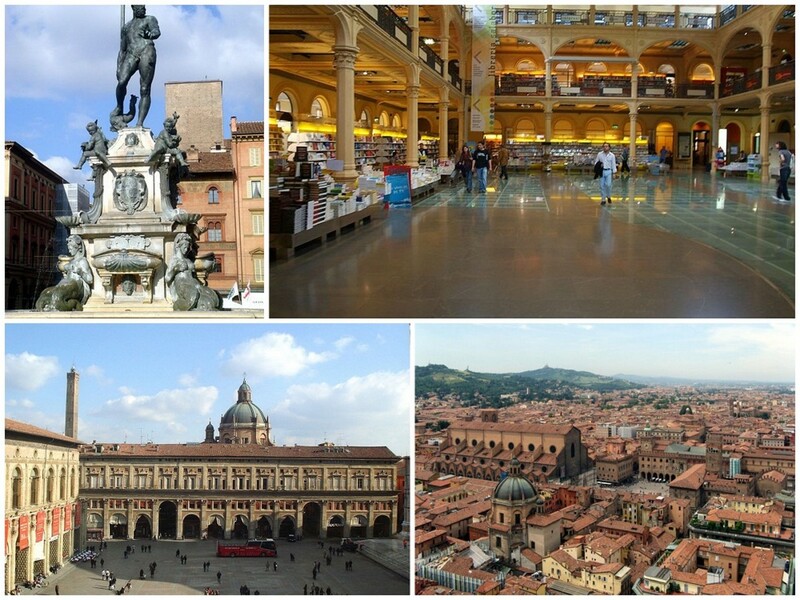 Bologna's present economy is founded primarily on commerce: it is the leading wholesale and retail trading center of the southeastern Po Valley. The city's industrial development, of secondary importance, is geared heavily to the farm economy of the surrounding countryside, and sugar refining, canning, and tobacco manufacturing are among the principal industries. 2. Also important is Bologna's position in the transportation pattern of northern Italy. 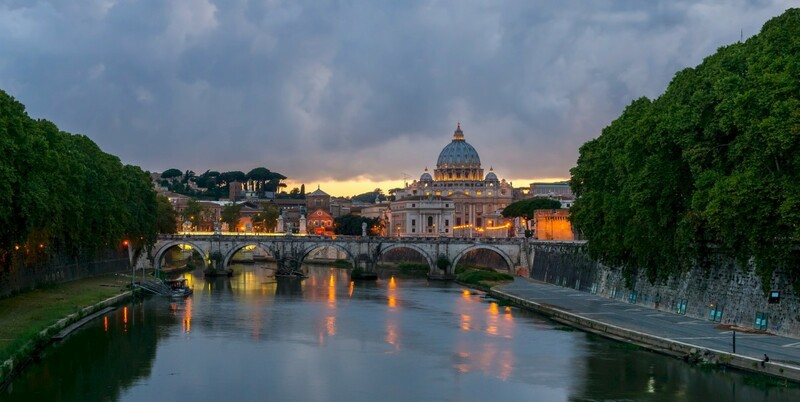 Trunk railroads connect the city with Milan, Florence and Rome, Rimini and the Adriatic coast, Padua and Venice, and the Alps. 3. Bologna's first highway was the Aemilian Way, built by the Romans in the 2d century B.C. Parts of it can now be seen in the center of the city, through underground exhibits of archaeological work. Here the Aemilian Way joined trans-Apennine roads and others leading eastward to Ravenna and, later, to Venice. The network of Italian roads developed during the late 19th century and 20th century closely follows the Roman pattern. However, a new element was introduced by the construction of superhighways, beginning in the 1950s. 4. The key position of Bologna in Italy's transportation system has made its name well-known to the millions of tourists who pass through or by it each year. Yet the number of those who stop to see the city is small compared with the number that visit other cities of the same size and importance. This is a regrettable omission, for Bologna is an interesting city, with its own individuality, and is noted for its works of art. 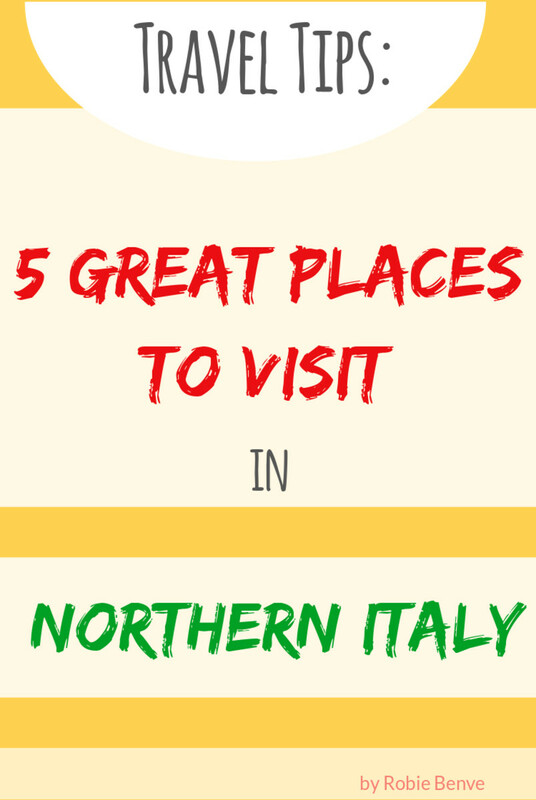 It also is the gastronomic capital of Italy. The foods and wines of the fertile northern plain are excellently served in the city's many restaurants. 5. The heart of Bologna preserves the checkerboard pattern typical of cities built by Roman surveyors. This area, in turn, is surrounded by medieval accretions, and the entire old city is encircled by a pentagon-shaped boulevard that follows the line of the medieval walls. 6. 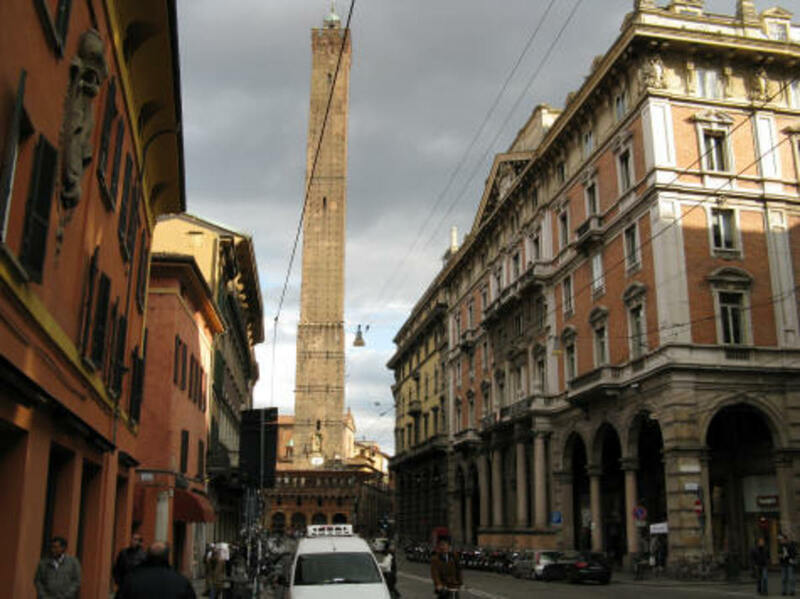 The landmarks of the city are the twin "leaning towers," the sole survivors of more than 200 such fortresses that once stood in central Bologna. 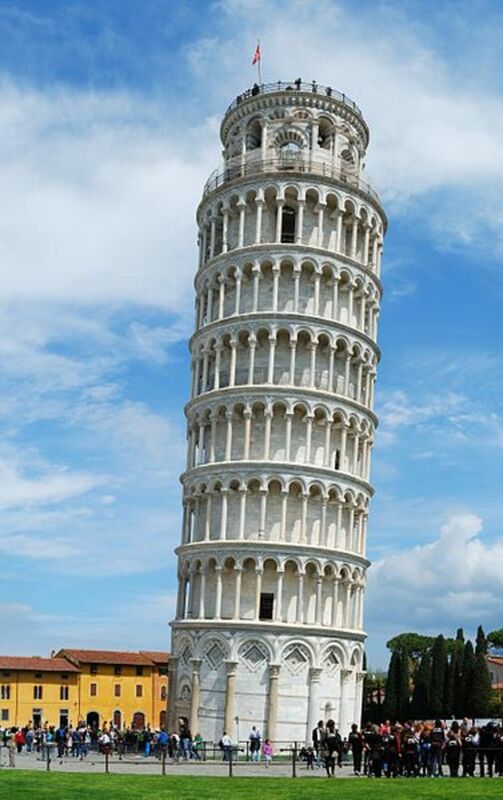 The taller of the two, the Asinelli, is 318 feet (97 meters) high; the lower Garisenda tower, mentioned by Dante, rises 155 feet (48 meters). 7. Once fortified residences belonging to members of the city's warring factions, they now provide a reminder of the medieval struggles between Guelphs and Ghibellines. Another monument of that era is the so-called Palace of King Enzo, where Enzo, son of Emperor Frederick II, was kept prisoner by the city. 8. 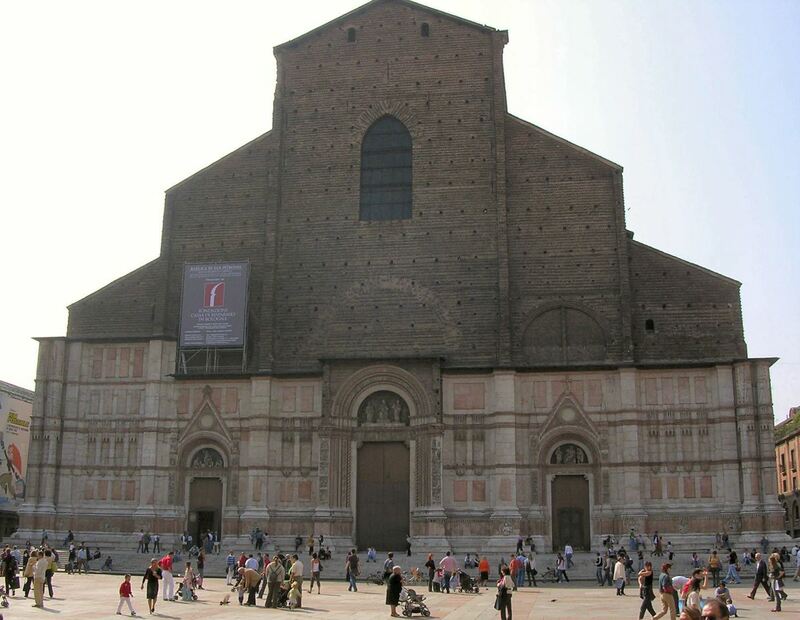 The city center is marked by the Church of San Petronio, named after the patron saint of Bologna, an early bishop. San Petronio is one of the major Gothic edifices of northern Italy. 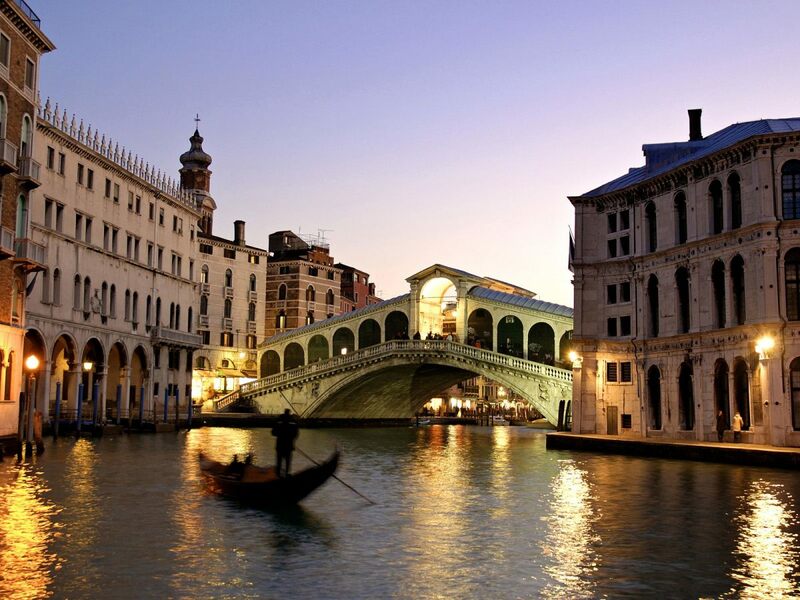 It was begun in the 14th century, but construction was halted in the 17th century. 9. From an artistic point of view, the most interesting of Bologna's many churches is the complex called Santo Stefano. This includes four different churches, all dating in their present form from the 11th to 13th century, and a small cloister. 10. Another of Bologna's churches, San Domenico, is world famous as the burial place of the great Spaniard, St. Dominic, founder of the monastic order of Dominicans. He died in Bologna in 1221, and his tomb is one of the masterpieces of Italian sculpture. 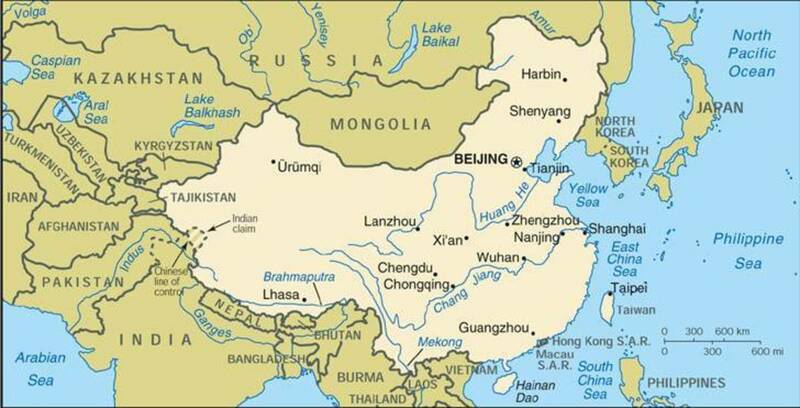 Its various parts were made by masters of the 13th to 16th centuries. 11. 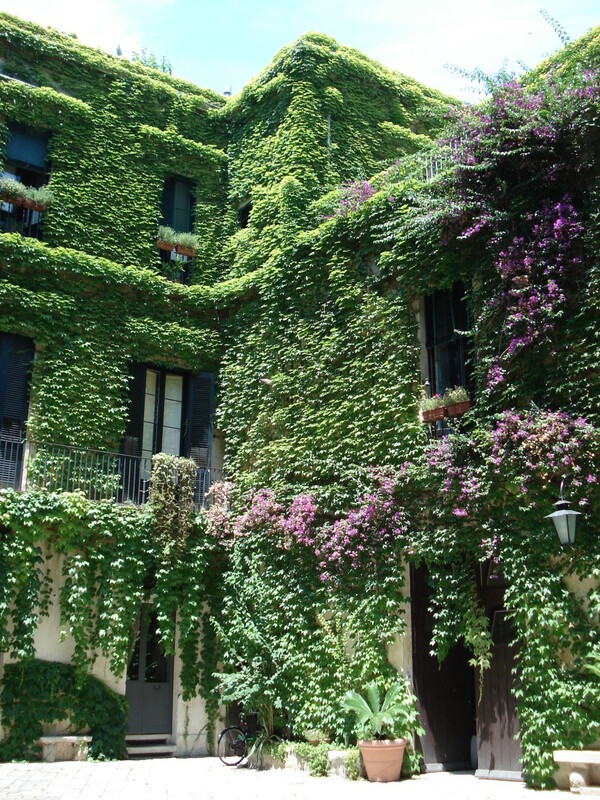 Besides the great churches, Bologna's attractions include elegant Renaissance palaces. Many of the city's houses have arcades on the street floor that protect pedestrians from rain as well as from the heat of the summer sun. 12. The outstanding museums in Bologna are the Pinacoteca (Picture Gallery), with an important collection of Italian paintings, and the Museo Civico, known for its ancient Umbrian and Etruscan exhibits. 13. The chief ornament of Bologna in the Middle Ages, and still one of its principal sources of fame, is the university, which claims to be the oldest in the world. The claim is a matter of dispute among scholars, but many point to Bologna's Studium Generale as possibly the first organized attempt to unite the various branches of learning. 14. The first great teachers in Bologna appeared in the late 11th and the early 12th century, and Roman law was their subject. By the 13th century the university had arisen as a corporation of teachers and students, divided into faculties of theology, philosophy, law, and medicine. Today the University of Bologna (Universitá Degli Studi) is considered one of Italy's leading institutions of higher learning. 15. During World War II Bologna suffered considerable damage from aerial bombing, but careful restoration has eliminated the scars. As the commercial and transport activities of the city grew, so did its population, until it became one of the larger cities of northern Italy.